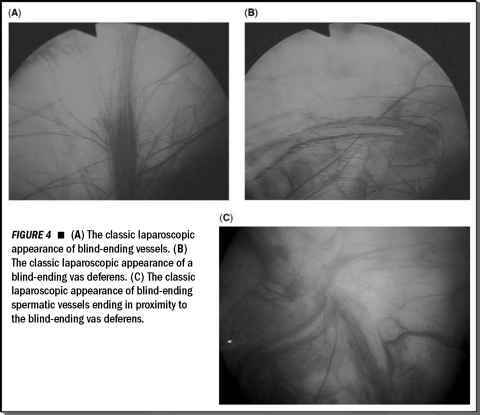 Patients should be appropriately informed of the surgeons experience and the risks and benefits of hand-assisted techniques versus standard laparoscopy and open surgical techniques. Preoperative discussions should always include the caveat that conversion to an open nephrectomy is possible. Consent must include permission for open nephrectomy. A type and screen should be obtained. Patients are instructed to take a clear liquid diet starting the day prior to surgery. Since an empty bowel helps maximize working space and allows for more comfortable dissection, a mechanical bowel prep is suggested. We use an 8 oz bottle of magnesium citrate the afternoon before surgery followed by a FleetsTM enema in the evening. The patient should have nothing to eat or drink by mouth after midnight except for a sip of water with medi-cations the morning of surgery. FIGURE 1 ■ Patient positioning. Two important instruments exclusive to hand-assisted surgery include a ring-less laparotomy pad and the handassist device. The purpose of the hand-access device is to enable the surgeon to comfortably insert the nondominant hand into the abdominal cavity through a small incision without the loss of the pneumoperitoneum. There is no perfect hand-access device. important to widely prep and drape in order to accommodate placement of the handassist device and trocars.